Posted by Admin | February 19, 2019 | Action, Casual, Simulation, Strategy, Tower Defense, VR. 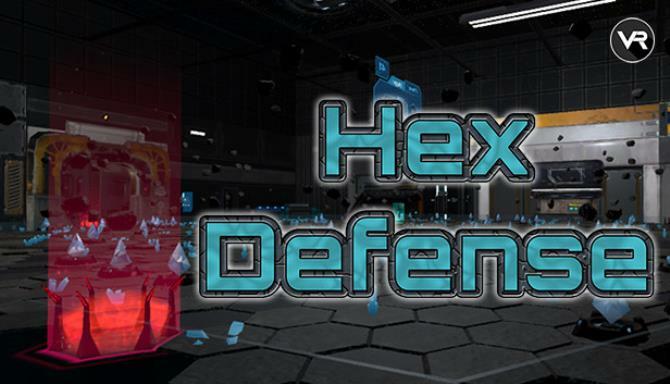 Hex Defense is a virtual reality tower defense game. Engage in combat defending your base in this inmersive tabletop world. 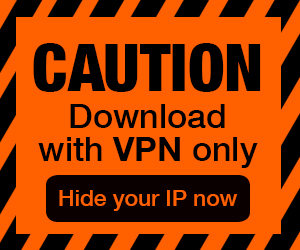 Setup your defenses, manage and modify them according to the situation. 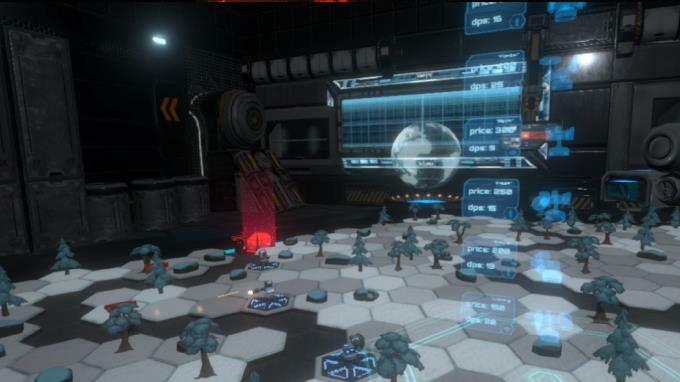 There are 6 different biomes to defend, 9 turrets to access, 17 upgrades to be made, and 13 available enemies at the moment, including soldiers, tanks,militarized vehicles and mechs! Currently we have six different biomes in game. Each biome has its own custom natural formations. All of them are randomly generated with nature and height variations making each gameplay experience unique in its own way. Unlocking biomes is pretty simple, achieving a certain score will unlock the next available biome. 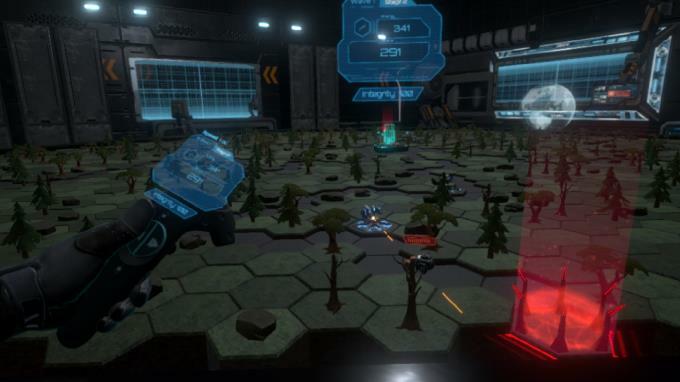 The player can place his defenses in every available hexagon tile in the gameboard. After planning a strategy based on the enemy spawning locations, it’s up to him to decide how to engage with the enemy. Each new wave will open up a new portal for enemies to spawn, the player can then reposition and upgrade his towers as required. Soldiers, militarized vehicles tanks and mechs are available. Enemies will spawn in specific locations in the edges of the board, each game they will choose a starting spawn location. Each new wave will create a new portal for the enemies to spawn from, making the paths and base harder to defend. See how long can you survive!